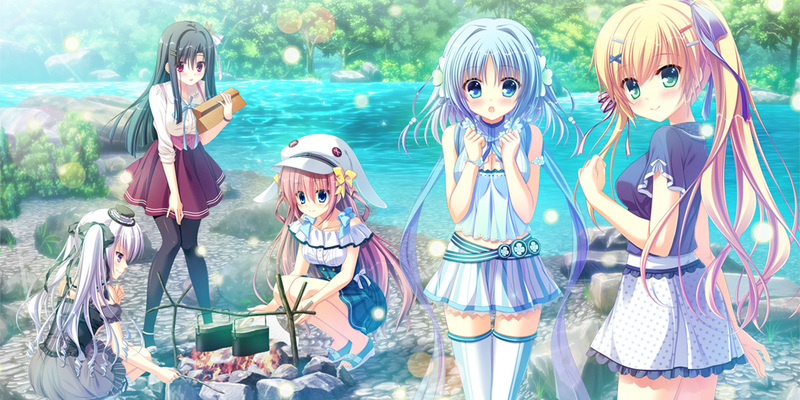 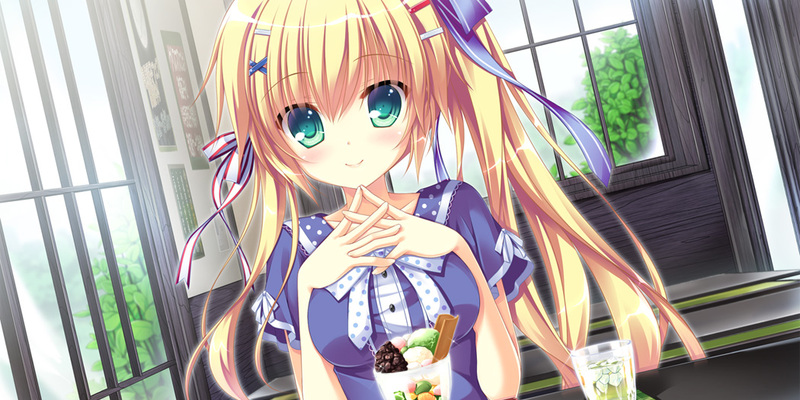 Dal Segno Character Intros V.2 – Say Hello to Hazuki! 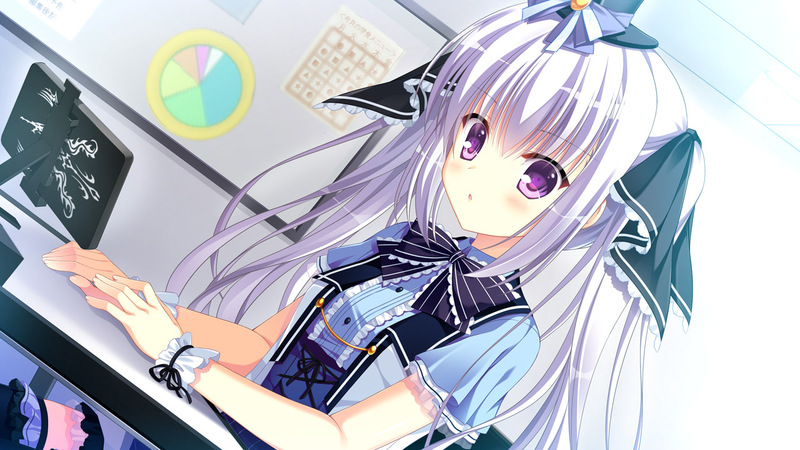 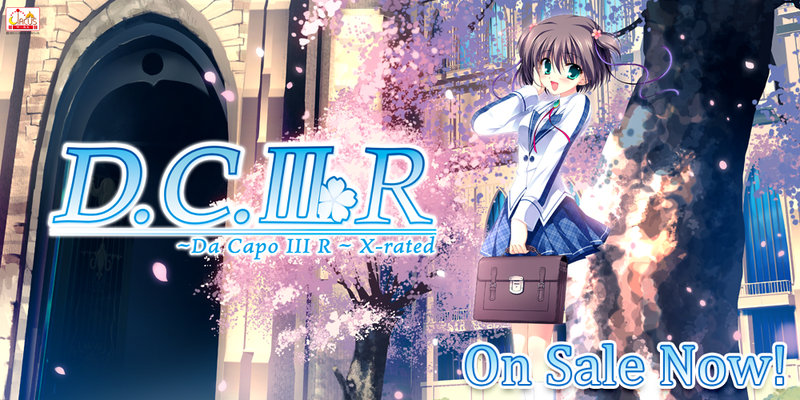 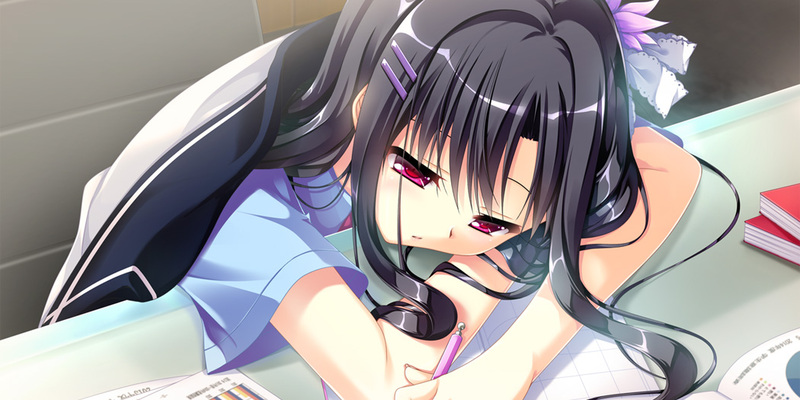 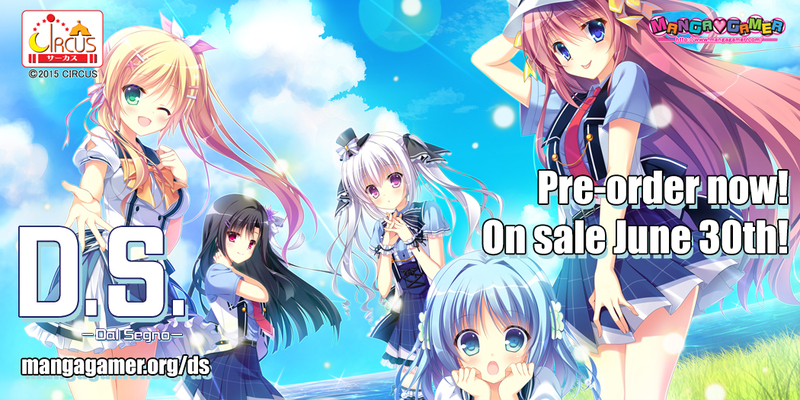 Dal Segno Character Intros V.1 – Meet Himari! 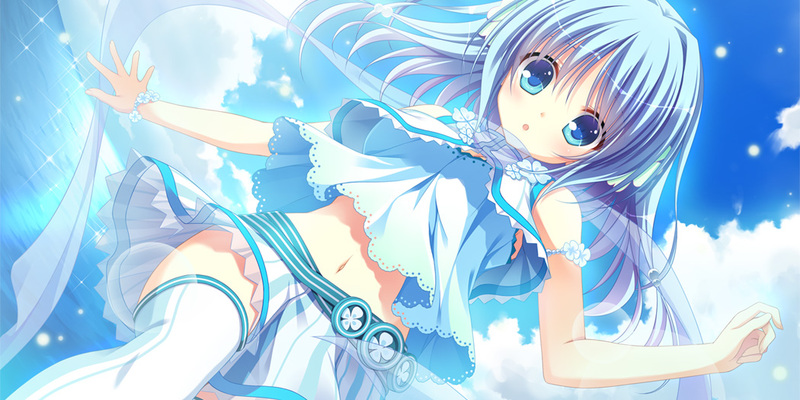 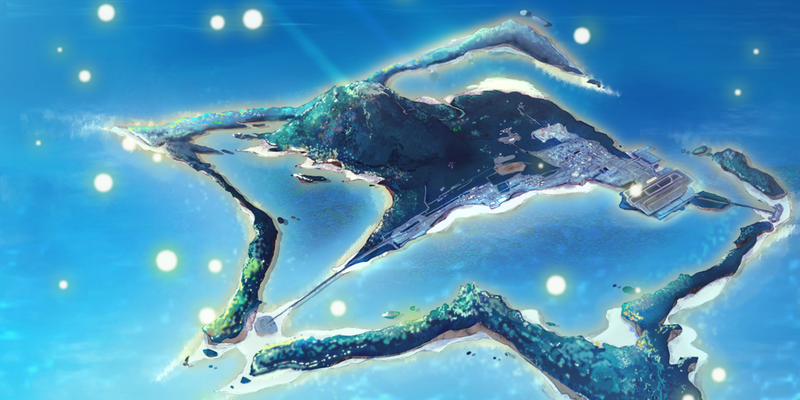 Today we’re introducing Himari Asamiya, one of the heroines you will encounter upon setting foot on Kazana Island in D.S. 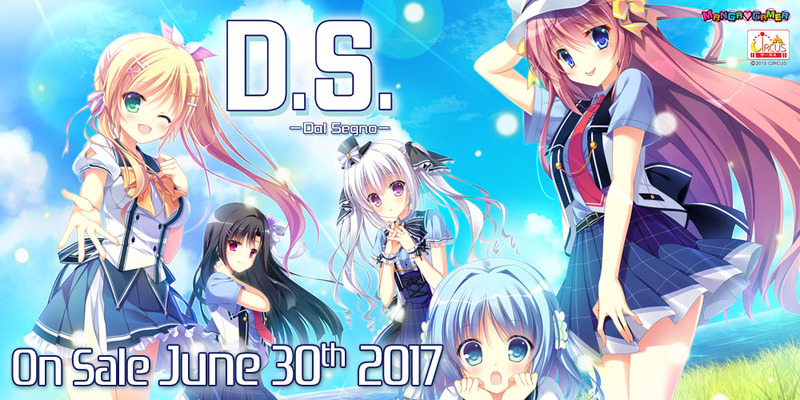 Dal Segno.